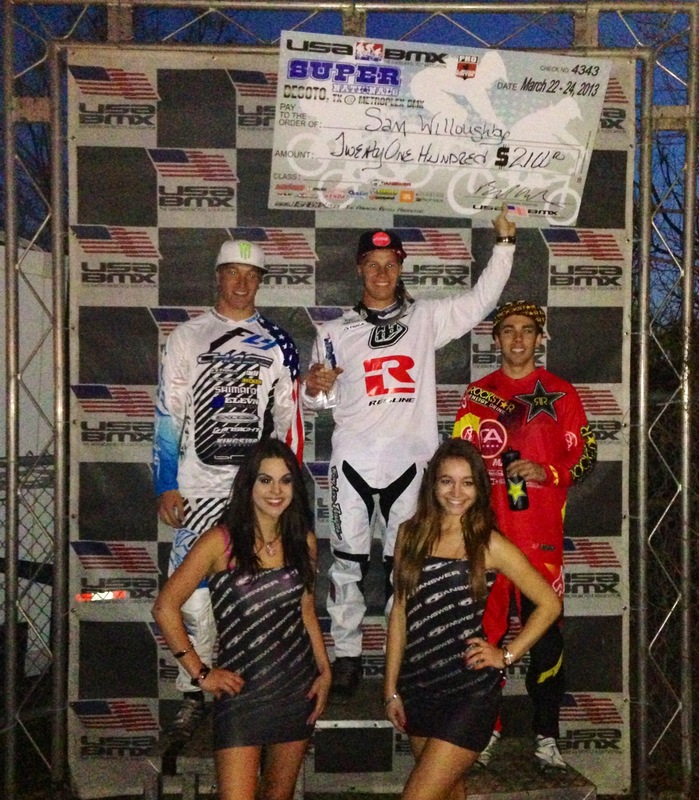 Connor Fields continued his excellent 2013 USA BMX Elite season in Desoto, TX with 2 more podium finishes this past weekend. For round #3 of the USA BMX tour headed down to the infamous Desoto, Texas covered arena, where the worlds top Pro racers would compete. Despite the rain and cold weather, the Elite Men & Women riders in attendance heated things up with some incredible race action. On Saturday, Connor looked strong all day during qualifying and made his was thru the semi finals and into the main event. Once things kicked off, it was all all out battle with Connor and Sam Willoughby, with Sam taking the advantage with the overall win after the 3 main events, with Connor finishing 2nd, and USA Olympian David Herman in 3rd. On Sunday, once again, Connor rode strong all the way to the finals. In the first main event, Connor had a great start, but a bobble down the first straight would put him mid pack going into the first turn. Connor looked for a clear route but instead found grid lock and a 8th place finish in round 1. In the next round he would race from start to finish just along side Sam Willoughby, who won the first 2 main events. Round 3 looked the same with Sam out front, but Connor was looking to end the weekend on a hi note, and did just that as he pulled along side Sam down the 2nd straight and dove to the inside of turn 2 taking the lead and going on to win. Sam would take the overall victory, but the win it the last round put Connor on the podium once again with a 3rd overall. 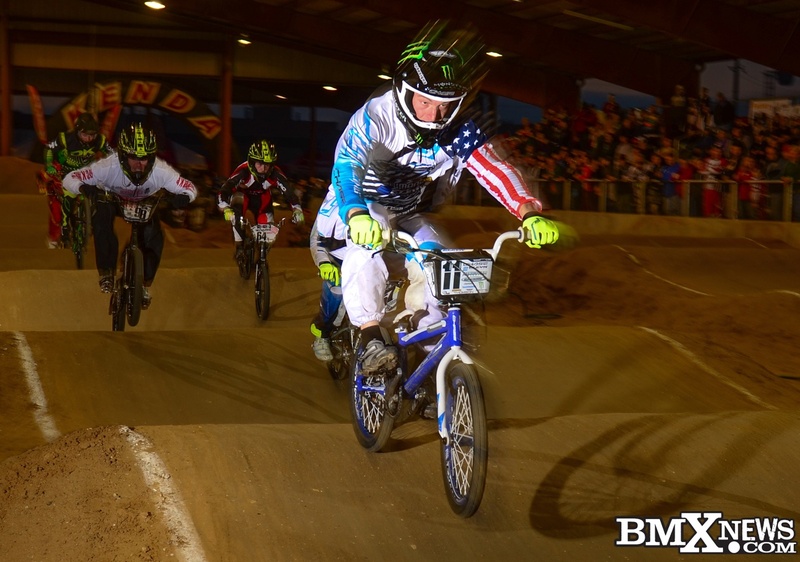 That finish put Connor on the podium at all 6 USA BMX Elite men’s main events so far his season! Connor now gears up for the opening round of the UCI BMX Supercross tour for 2013 in 3 weeks in Manchester, England. Watch all the race action live on www.BMXLive.tv starting April 19th for the event in full. 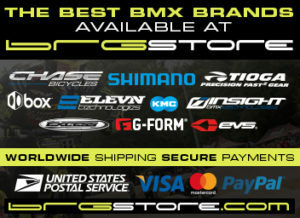 Chase BMX is proud to be supported by our great sponsors: Elevn Racing, Shimano, Excess, Fly Racing, KingStar, ODI, Insight, Tioga, Kicker, and Thomson. Special Thanks to Monster Energy.